Able to sleep as many as 20 guests comfortably, this vacation property is the ideal place for your next retreat or family reunion. It features 6 bedrooms, 3 full baths and 3 half baths. Each bedroom is large and comes with a queen or two double beds. One of the rooms has two sets of bunk beds, a dream situation for cousins in the same age group. There is also a crib to accommodate the smallest guest. And at the end of the day, its multi-level floor plan provides space for everyone to spread out and have a little privacy. With Carolina pine throughout, you’ll appreciate its classic and somewhat rustic look and feel. Equipped with a full kitchen and large dining room, it provides ample space for meal preparation and dining together as a group or family. It has also recently received some updates in its bathrooms and kitchen. 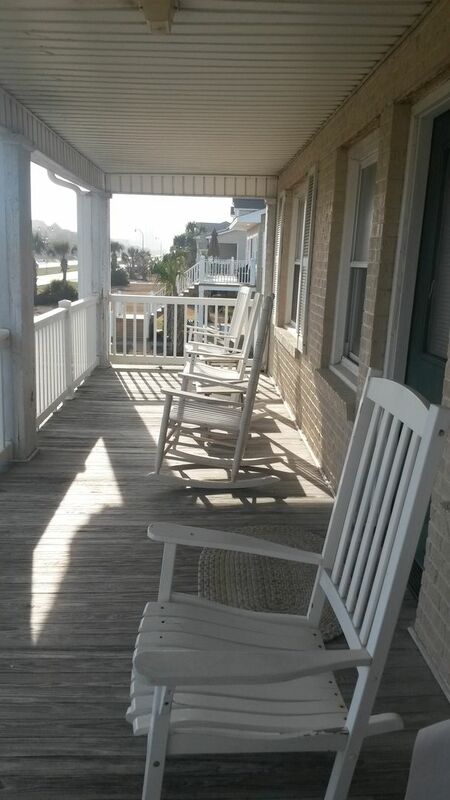 Sitting between Ocean Drive and Cherry Grove, this vacation property is in a great location. Across the street from the beach and on a corner lot, you’ll enjoy hours of outdoor fun. Once the sun has set, come back to this cozy vacation property for some indoor activities such as game night. With cable television including HDTV, you can also host a fun movie night for an evening of laughter and bonding. Other amenities provided for guests lodging at Jean’s Dream include an enclosed beach shower, a sundeck and porches both up and down. 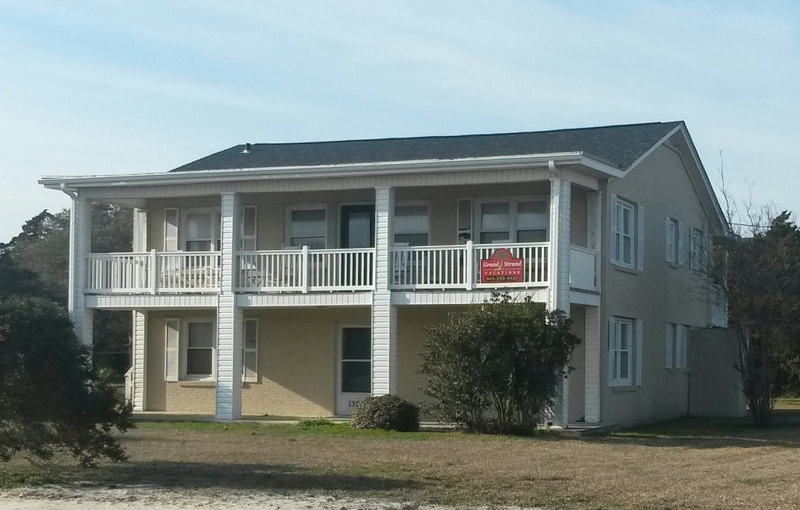 Call soon to book it for your next North Myrtle Beach vacation.